Let us not forget that humor is infectious. After a hard day’s work, most people unwind and let loose trying to forget their worries. Whether they choose on going to stand-up comic bars or watch a movie, one thing is certain, they all just want to relax and have a good laugh. 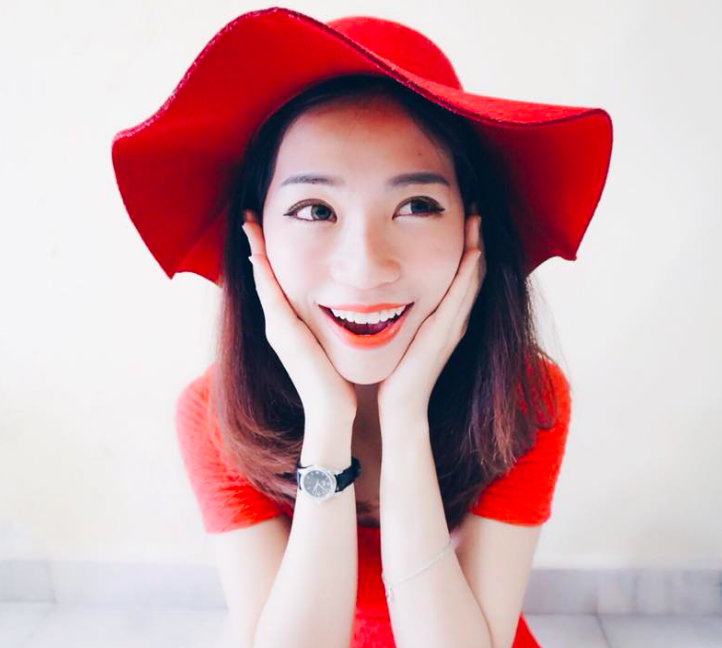 Laughter is a powerful antidote to stress, pain, and conflict. Agree it to not, Nothing works faster or more dependably to bring your mind and body back into balance than a good laugh. Now, it's the time to escape from the stresses of everyday lives..MALAYSIAN! 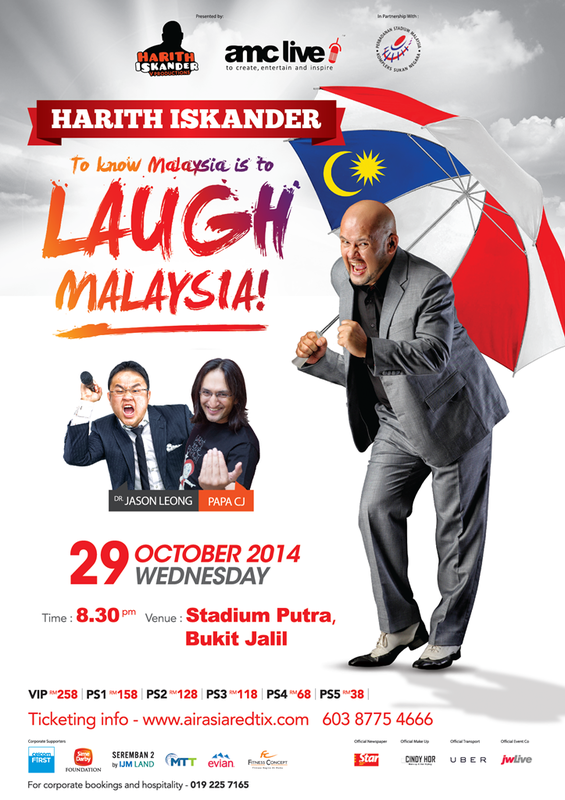 godfather of stand-up comedy in Malaysia, will be putting up his best performance 29th October 2014 at Stadium Putra, Bukit Jalil. 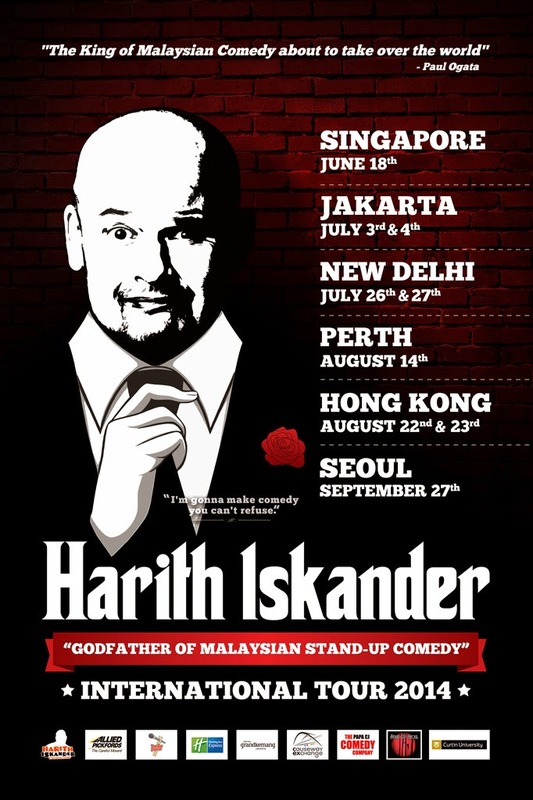 The show aptly given the title “Harith Iskander…To know Malaysia is to LAUGH MALAYSIA!”, promises to be the biggest night of stand-up comedy in Malaysia and will also feature one of the best of the new crop of Malaysian comedian’s, Dr Jason Leong, as well as special guest Papa CJ – one of India’s most influential comedians. 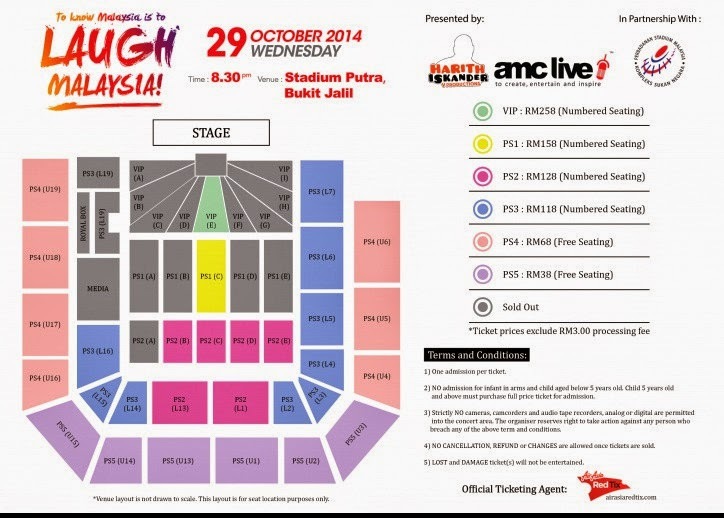 To Know Malaysia Is To Laugh Malaysia is proudly brought to you by AMC Live Group, Harith Iskander V Day Productions and Perdbadanan Stadium Malaysia. For more details and ticket booking, log on to www.airasiaredtix.com.